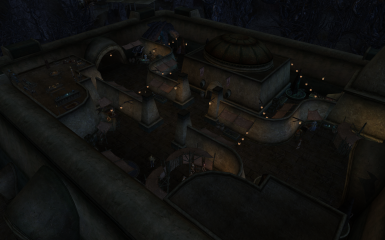 After the death of Dagoth Ur, you can't just expect the whole Sixth House to disappear . . . right? A pop culture crammed adventure mod to deal with the aftermath of the Neravarine Chronicles.